E3 2017 is right around the corner, which means that Sony, Microsoft and Nintendo are preparing to show off all of the new games, hardware and updates they have prepared for the coming months. But while Microsoft has Project Scorpio lined up and Nintendo is still riding the Switch wave, Sony doesn’t have a comparable announcement for the big show. Thankfully, that’s not going to stop the company from releasing free PS4, PS3 and Vita games to PS Plus subscribers next month. 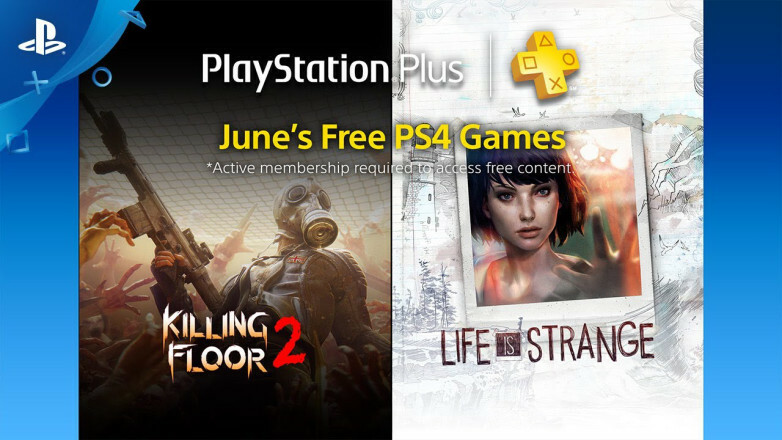 Online multiplayer FPS Killing Floor 2 and emotional adventure game Life is Strange are the free PS4 games for the month. All five episodes of Life is Strange are included, in case you were wondering. On PS3, we have side-scrolling action adventure Abyss Odyssey and WRC 5: World Rally Championship. All six of the games listed above will be free to download starting on Tuesday, June 6th. Just remember that you need to have an active subscription to PlayStation Plus in order to download them for free. You will also need to keep paying for or restart your subscription in order to keep them, even if you downloaded them for free while you had a PS Plus subscription.